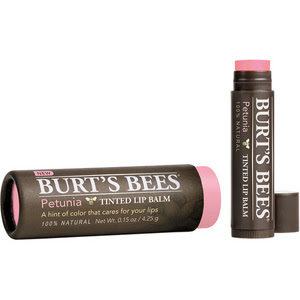 I happened upon this tinted lip balm in Petunia by Burt’s Bees. It’s nice and creamy, and gives off a nice hint of color without looking too lipsticky. Plus, it moisturizes, too. 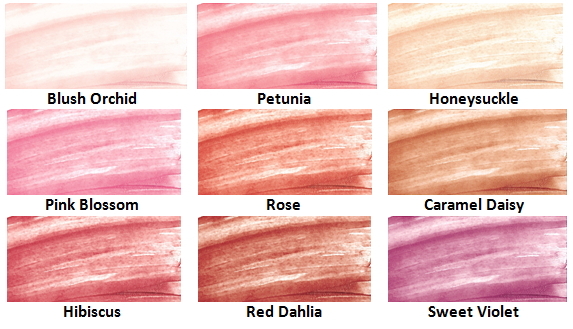 The Petunia color goes with everything, but there are lots of other versatile colors available. It’s also nice to know that it is all natural. Which one to try next?